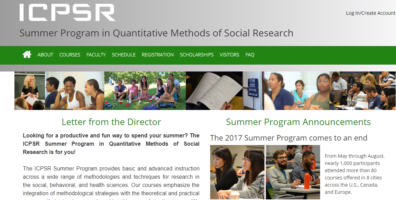 This summer I, Youngki Woo, had the good fortune to attend a 4-week session of the Inter-University Consortium for Political and Social Research (ICPSR) Summer Program in Quantitative Methods of Social Research at the University of Michigan (UM), Ann Arbor. Indeed, I was hesitant to participate in the ICSPR Summer Program because of the high cost of the tuition, travel funds, and living expenses. I am grateful for the $1,000 fellowship from the Thomas S. Foley Institute for Public Policy and Public Service at Washington State University, as well as a summer workshop travel grant for $1,200 from the National Archive of Criminal Justice Data (NACJD) at ICPSR, along with a grant for $1,000 from the Criminal Justice and Criminology department, all of which made attendance possible; but I still had to contribute about $1,000 of my own money (my application for a grant from the national Criminology/Criminal Justice Doctoral Programs organizations is still pending). As you may have heard, the ICPSR is a revered institution that has been offering research methods and data archive analysis in the social, behavioral, and health sciences for years. WSU is one of its members. 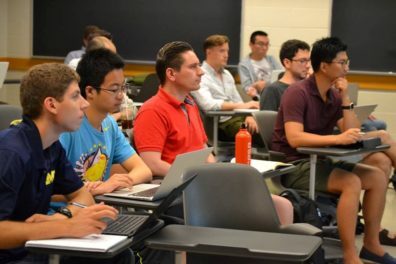 Headquartered on UM’s central campus in Ann Arbor, the ICPSR has a long history of delivering quantitative methods and statistical training for graduate students and junior faculty in the summer. Because of this, people often call the ICPSR Summer Program a “stats camp.” Before I graduate, I wanted to attend the stats camp to strengthen my research capabilities and to broaden my professional networks, getting some research ideas and learning new techniques that I had have never been exposed to. I learned about new trends in quantitative methodology and developed new skills with fellow graduate students from European countries, such as England, Germany, and Turkey, Asian countries (e.g., Japan and China), and all over the United States. The majority of the students came from political science and other closely aligned fields, such as public affairs, social work, sociology, and education. 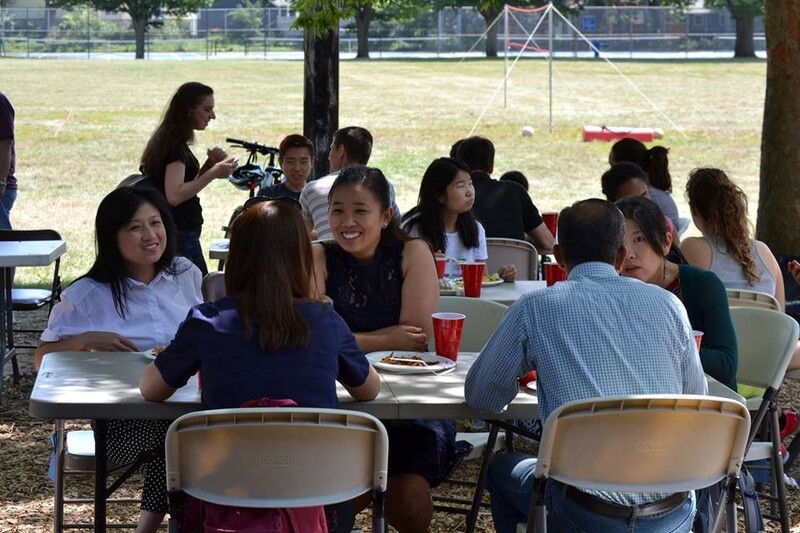 The Summer Program provided social events and networking affairs, such as a welcome party, picnics, and coffee and donuts. These were great opportunities to get to know more people and instructors outside of the class. There were informal events where students from similar fields would gather and chat about research and assignments. At these events, I was able to meet several students from research intensive institutions including Arizona State University, Harvard University, Johns Hopkins University, Kobe University in Japan, Ohio State University, Pittsburgh University, University of Michigan, University of Texas at Austin, University of South Carolina, University of Missouri, and Washington University in St. Louis. I met many inspiring people who were passionate about their research. Some students taught me how to use statistical software, like JAGS and Stan for Bayesian analysis, as well as a high quality document preparation system, LaTeX, that I had not known about. 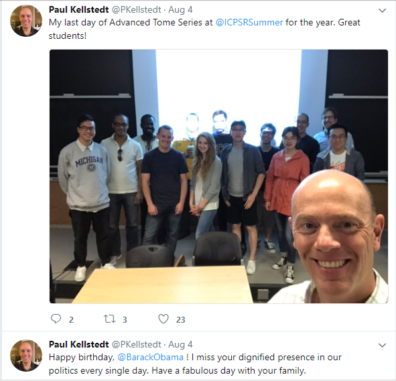 Overall, the ICPSR Summer Program not only offers academic knowledge in classes but also provides the opportunity to understand other fields of social science. The 2017 ICPSR Summer Program offered a variety of courses, including categorical data analysis, causal inference, Bayesian modeling, game theory, network analysis, multilevel models, maximum likelihood estimation, simultaneous equation models, time series analysis, structural equation models, and more. The Summer Program also provides the Blalock lecture series that covers topics such as academic publishing, data transparency and reproducibility, and statistical graphics. Additionally, there were several short lectures for students, such as introduction to major statistical packages like R and basic matrix algebra. The ICPSR annually offers two four-week sessions in Ann Arbor. The ICPSR Summer Program is held only on the University of Michigan campus, in its buildings and facilities. This year, the first session ran from June 26 to July 21; the second ran from July 24 to August 18. Registration in the four-week session enables you to take any of the lectures and workshops offered during that session, but taking 2 courses was normally doable (if you do the assignments). Among numerous courses that ICPSR offers, I took two courses, one on time series analysis and the other on Bayesian analysis. Each course took 2 hours a day from Monday to Friday for 4 full weeks, and each course had two different instructors every second week with a TA. For the second session, the class size was approximately 20-40 students. The workshops were well organized, as they were taught by renowned professional lecturers. Each class basically consists of lectures with several lab sessions. All courses gave students around six to eight assignments throughout the 4 weeks, which was quite intense. The second sessions seemed to cover more intermediate and advanced methods compared to the first session. For those who already have a strong background in quantitative methods, I would suggest the second session for advanced methods. If you plan to attend the ICPSR, I encourage graduate students to talk to their advisor/mentor and other faculty/colleagues about their research interests and statistical levels. 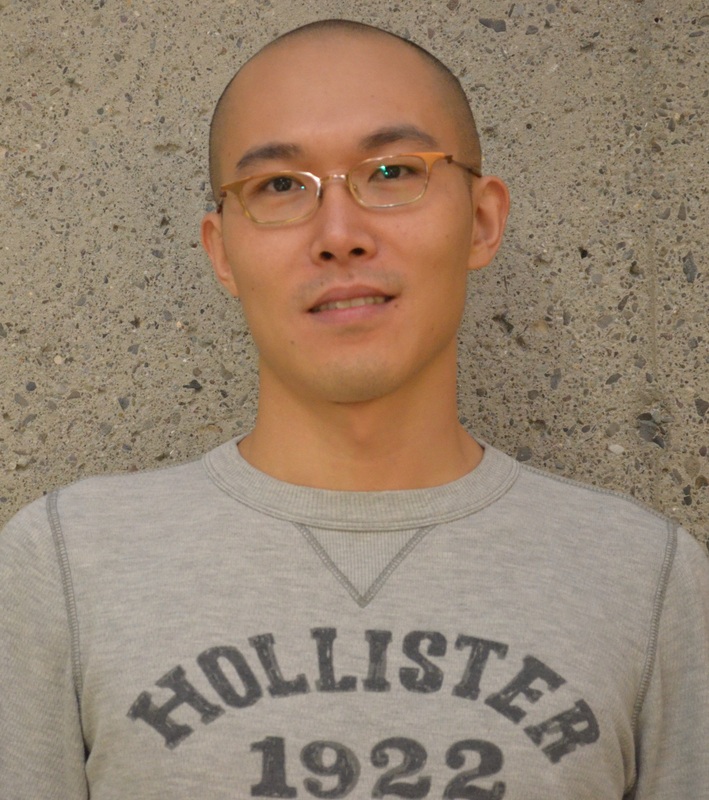 During the last week of the session, the ICPSR Summer Program provided three types of documentation to confirm participation in the four-week sessions, including: (1) participation certificates, (2) grade letter memorandums, and (3) EITM (Empirical Implications of Theoretical Models) certification. I received the participation certificate! In retrospect, the work involved in applying for support and making arrangements, not to mention the extra expense, was well worth it to spend a whole month at the ICPSR program this summer. The intense exposure to new quantitative techniques and the opportunity to interact with others who were similarly engaged was very beneficial and has enhanced my research skills significantly. 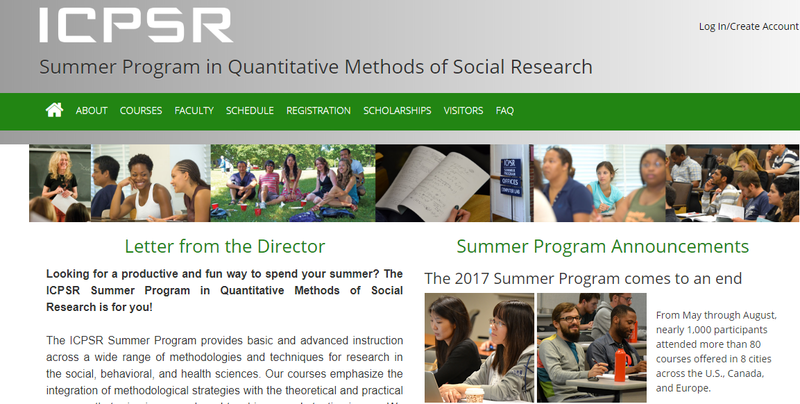 I highly recommend that graduate students join the summer stats camp at ICPSR if you are interested in immersing yourself in statistics. I am hoping that other graduate students in my department and in other fields of social science will benefit from the opportunity. Go Cougs! 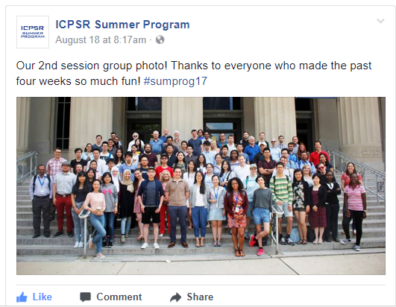 Would you want to attend the ICPSR Summer Program? If so, I suggest several things to do! Before summer starts, I suggest graduate students take some time to consider what you need to do before graduation or the next academic year begins. Are you behind on any tasks and skills in your training? What do you need for your research projects or your dissertation? Where do you feel your training is lacking, especially relative to your ultimate goal? If you plan to participate in some summer camps or workshops, the deadlines to do so are quickly approaching. The deadlines may have even passed by now. For example, I lost the deadline for the ICPSR Summer Program scholarships while hesitating to attend it. Don’t make the same mistake like I did! Clifford C. Clogg Scholarship– for advanced graduate students in political science and sociology. Jerome M. Clubb Scholarship– for advanced graduate students in quantitative history or related fields. Henry “Hank” Heitowit Scholarship– for students, faculty, or researchers from all disciplines who are former participants in a four-week session of the ICPSR Summer Program. Warren E. Miller Scholarship– for pre-tenure scholars, assistant professors, and senior graduate students conducting research on electoral/political behavior. Eugene Owen Scholarship– for advanced graduate students and pre-tenure scholars from any academic discipline researching cross-national differences in education and teaching. Scholarship for Education Research– for advanced graduate students in education and related fields. Scholarship for Developmental, Child, and Family Psychology– for advanced graduate students in developmental, child, or family psychology. Scholarship for Public Administration, Public Policy, and Public Affairs– for advanced graduate students in public administration or related fields. 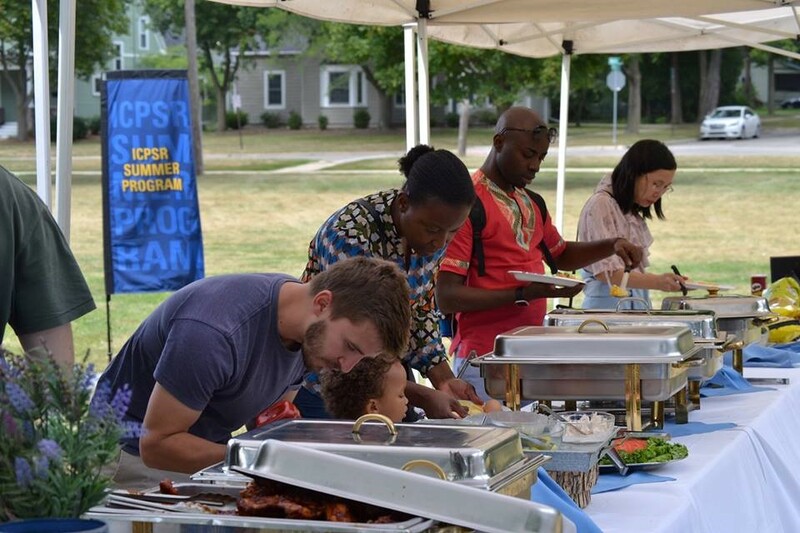 For more information, including eligibility criteria and application materials, visit the ICPSR Summer Program’s Financial Support page or contact the Summer Program at sumprog@icpsr.umich.edu. In addition, you may want to search for a place to live for a month at Ann Arbor. Through the University of Michigan website, I found a subleasing (one- bedroom) apartment for a reasonable price. Just keep in mind that success is often reached through the little stuff. I highly encourage students to at least try to apply! There are also several great American, European, and Asian restaurants around the campus! There are several great places to visit in the North and South campuses as well. I recommend that you visit the Michigan stadium (nicknamed “The Big House”) because The Big House is the largest football stadium in the United States and is located at the South campus. Important Tips: You can create a M-card at the recreational center on central campus, which you can use as a student ID for the University of Michigan (it costs $40 for a month). If you open the M-card, you can work out at the recreational center, borrow any books at libraries, and take any blue buses for free to go downtown and to the North and South campuses.